Because a single moment can mean the world. If you or someone you love has an allergic emergency, you want to be prepared. Keeping an epinephrine auto-injector nearby is not a luxury, it's a necessity. 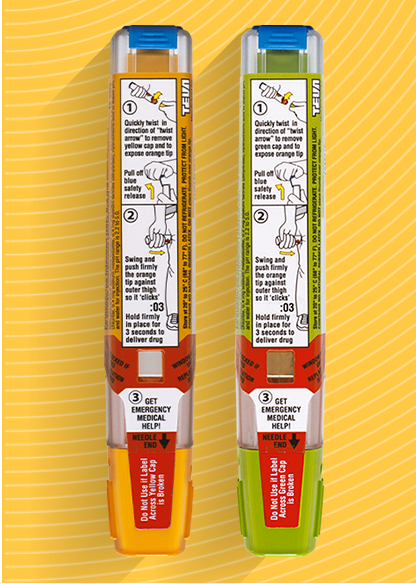 Get notified before your epinephrine auto-injector expires. Teva knows generics— it’s what we do. Find out how Teva became the leading producer of generics.